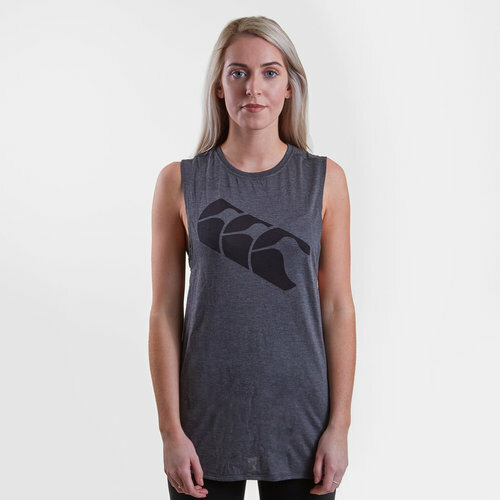 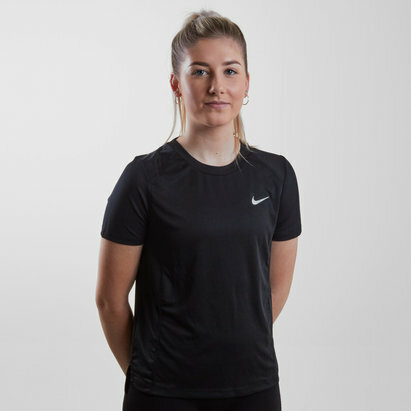 Perfect for training in the gym or for a run, pull on this Canterbury Vapodri Ladies Loose Fit Vest in a Vanta Black Marl from Canterbury. 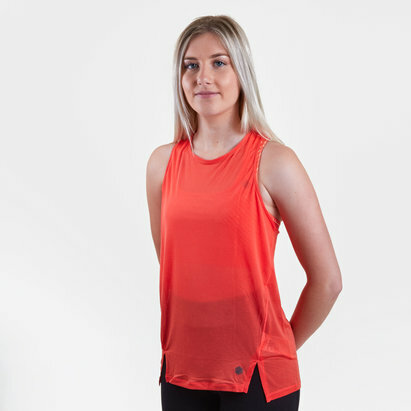 This training vest from Canterbury features their Vapodri technology, which wicks sweat away from the wearer's body, keeping them cool and refreshed. 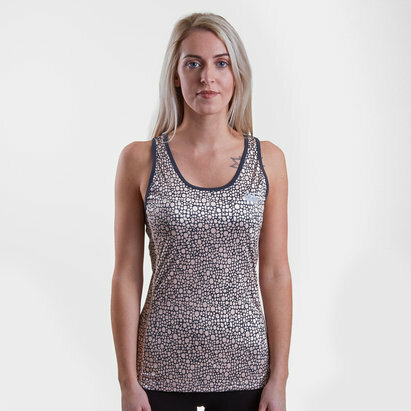 Finished with the famous Canterbury logo upon the chest, pull on this Canterbury Vapodri Ladies Loose Fit Vest the next time you train.